Seniors Aaron Parks and Emily Cole will play their final games for the Matadors on March 4. Photo by Braden Villanueva. 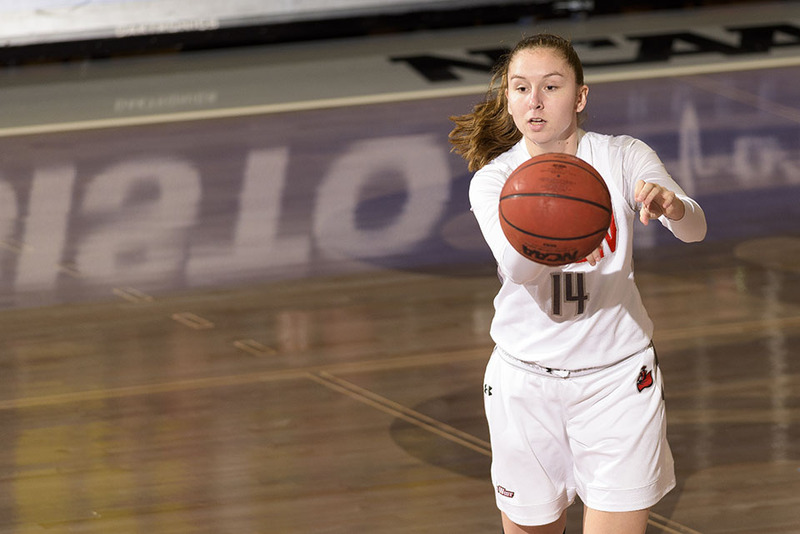 Senior Emily Cole and the streaking Matadors, winners of nine in a row, take on UC Davis in the regular-season finale on March 4 at 2 p.m. at the Matadome. Photo courtesy CSUN Athletics. Senior guard Aaron Parks will help to drive the Matadors into the Big West Tournament in his final game at the Matadome on March 4. Photo courtesy CSUN Athletics. The Matador Women’s and Men’s Basketball teams will hold separate Senior Day celebrations after their respective games on March 4 at the Matadome, and the two seniors being honored have left their marks all over the record books at California State University, Northridge. The opener for the Saturday doubleheader starts off with the red-hot Matador Women’s team taking on UC Davis at 2 p.m. Winner of nine games in a row, CSUN finishes off the season with a game at Long Beach State on March 2 before the finale against the Aggies. Senior Emily Cole is the lone Matador playing in her final game. Averaging 5.5 points and 2.6 rebounds per game, Cole goes into the final stretch tied for fifth in CSUN history with 125 three-pointers. Earlier this season she set her career high with five three-pointers, good for 15 points in a 76-67 victory over Detroit Mercy on Nov. 25, 2016. 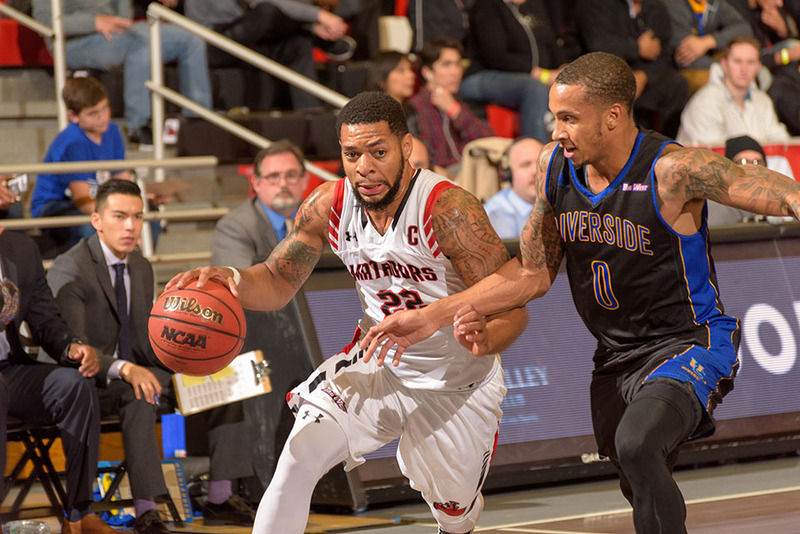 In the nightcap at 7:30 p.m., the CSUN Men’s team continues its frantic dash to the Big West Conference Tournament by going on the road to Cal Poly San Luis Obispo on March 2, followed by the regular-season final against the Titans. Parks will cap off his decorated Matador career with his final game at the Matadome. He’s one of 19 Matadors to score 1,00 career points, and just the seventh in program history to record at least 1,000 points, 300 rebounds, 200 assists and 100 steals in his career. He’s third in program history with 413 free throws made. Fans looking for more information about the games and the upcoming Big West Tournament for both teams visit gomatadors.com.